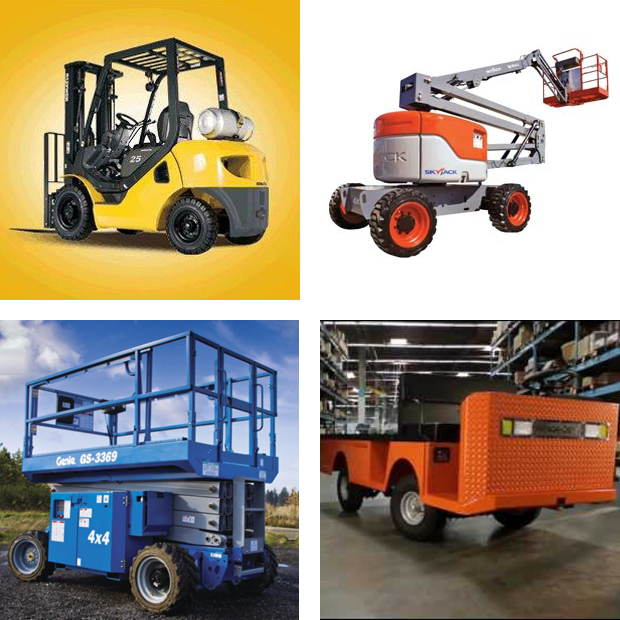 Contact us for pricing and availability on forklifts, aerial lifts, personnel carriers and more. 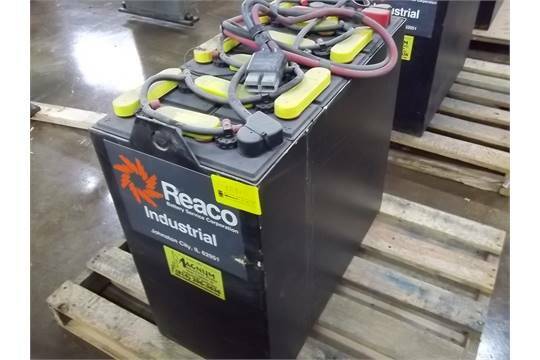 We have many items in stock or we can ship directly from the manufacturer to you. Try out a demo to see what’s best for you. Call today! 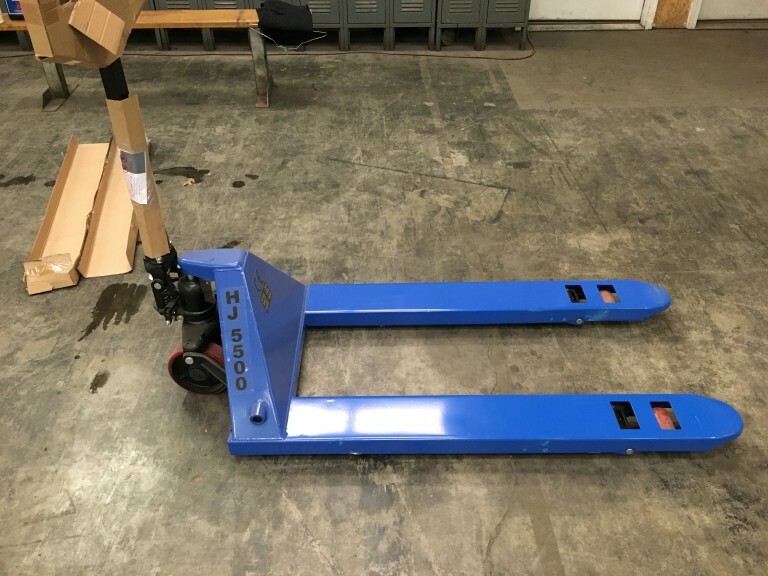 With over 100 pieces of equipment in our rental fleet, C & K Sales and Service offers long term and short term rentals and leasing programs to meet your needs. Our service department is the key to our business. C&K Sales and Service is equipped to provide on time, fix-it-right, courteous and knowledgeable service 24/7. We offer full maintenance contracts with regularly scheduled preventative maintenance programs. 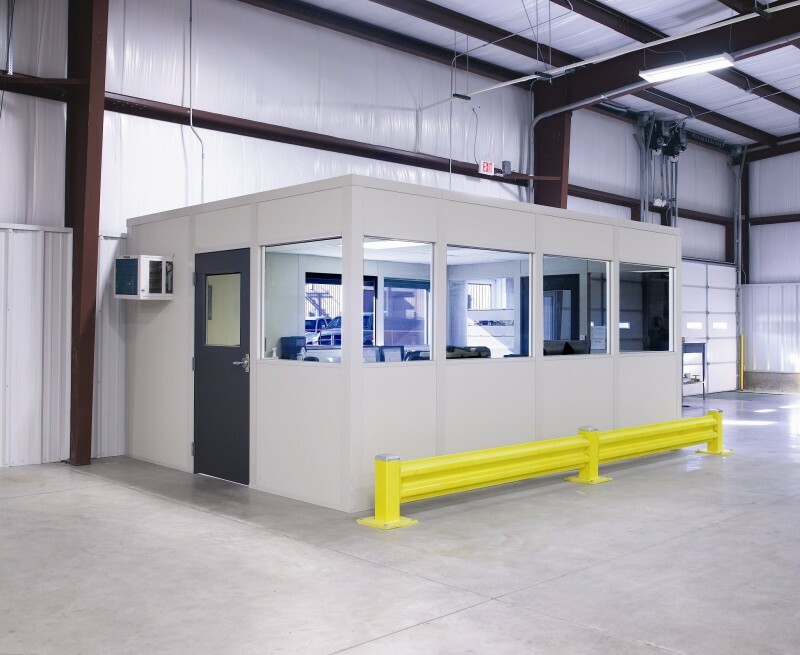 Our complete rebuild and reconditioning shop can provide whatever you need. 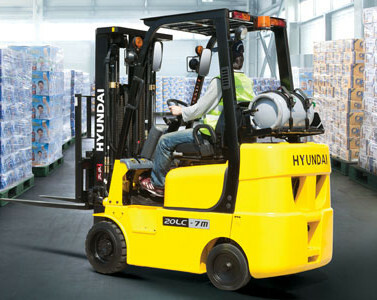 Komatsu, Hyundai, TCM, Piggyback, Toyota, Hyster, Yale, Crown, Nissan, Mitsubishi, Caterpillar, Baker/Linde, Clark, Allis-Chalmers, Daewoo, Hoist, Elwell Parker, Taylor, and Tailift. 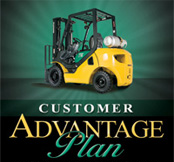 Contact us today to get in on our New Customer Advantage Plan. Includes a Special Warranty Deal! 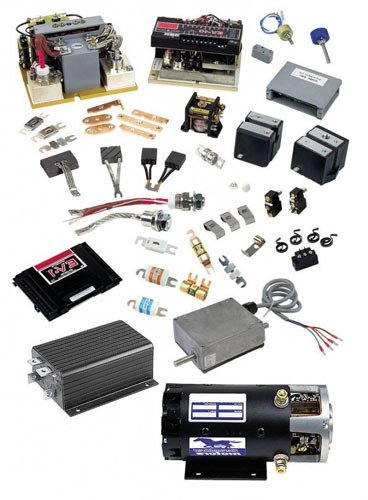 Our parts department is dedicated to providing quality parts at affordable prices. Our association with dealers nationwide allows us to purchase at high discount rates. Most parts can be shipped next day air. Shop our online catalog or contact us directly for prices and availability. 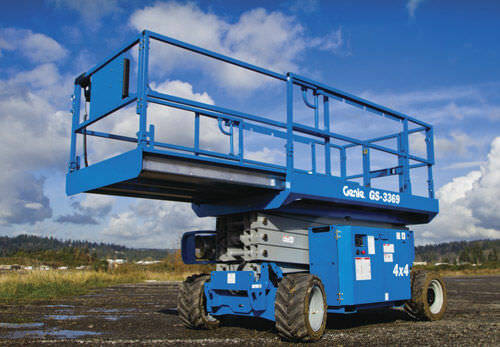 C & K Sales and Service works diligently to meet our customers used equipment needs regardless of the request. 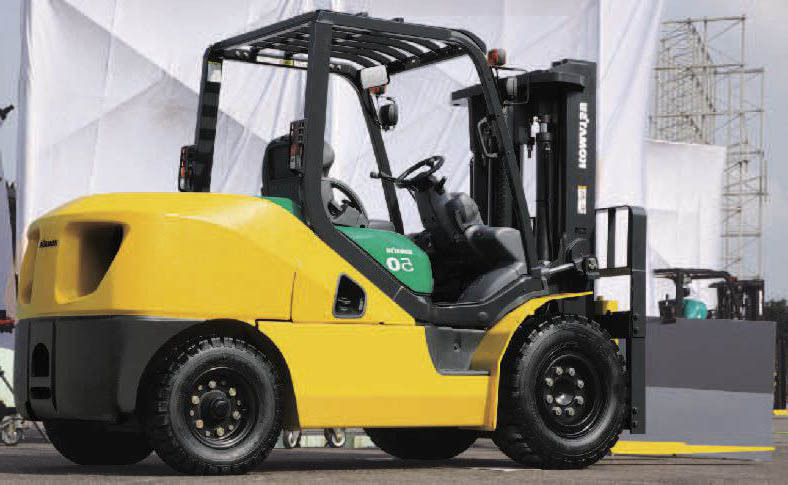 We can provide any brand of forklift within your budget range. 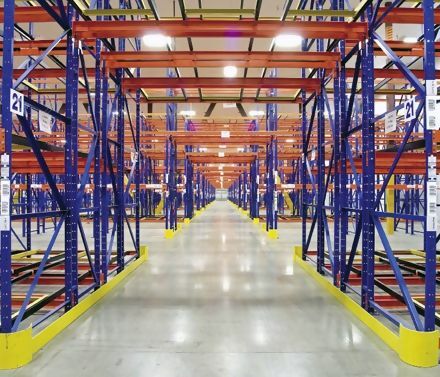 If in-stock equipment does not meet your application, six dependable wholesalers and various leasing companies from across the country are available to locate the correct unit. Our instructor is OSHA-certified and fully up to date on the latest compliance requirements. 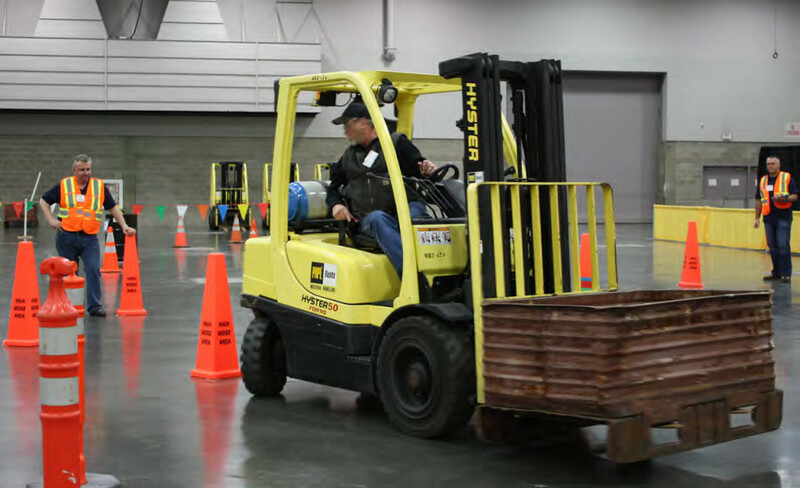 More importantly, we are a professional material handling business and know how to apply training to the realities of everyday work.